UNIT A - Location, location, location! 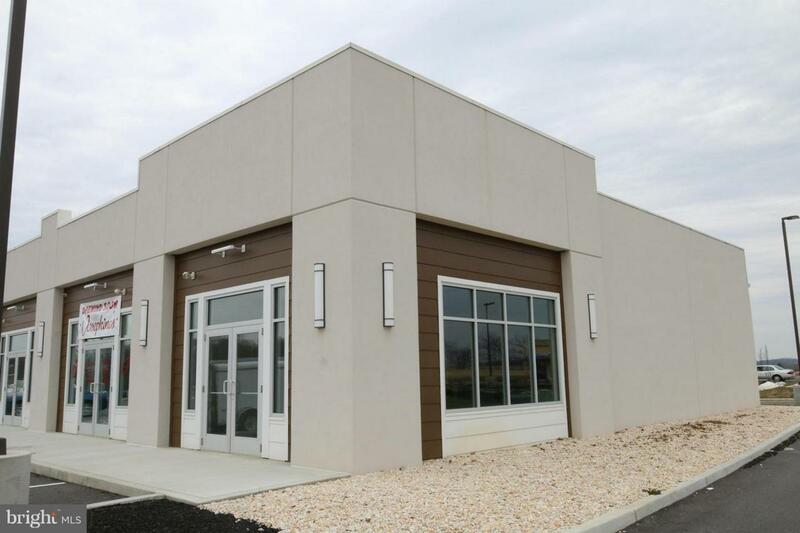 This prime Retail Space available for lease is located in Spring Mills. Location offers high visibility to businesses, easy access from I-81. 5 spots still available! CAM $2.50/sqft.